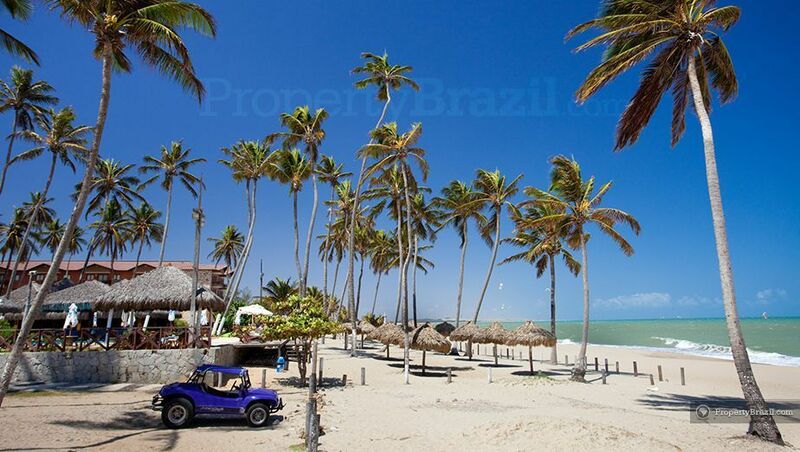 Cumbuco is a small and very beautiful fishing village in northeastern Brazil enjoying a great location only 30 km west from state capital Fortaleza. 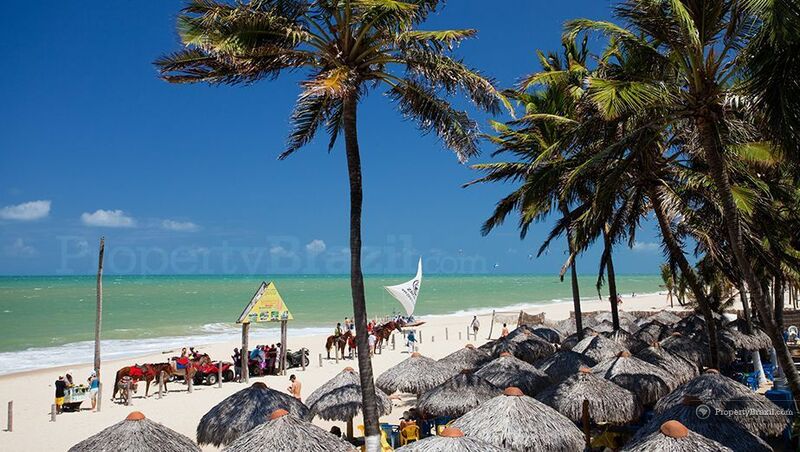 The town is surrounded by gorgeous sand dunes and lagoons and is one of the most popular beach destinations on the coastline of Fortaleza. 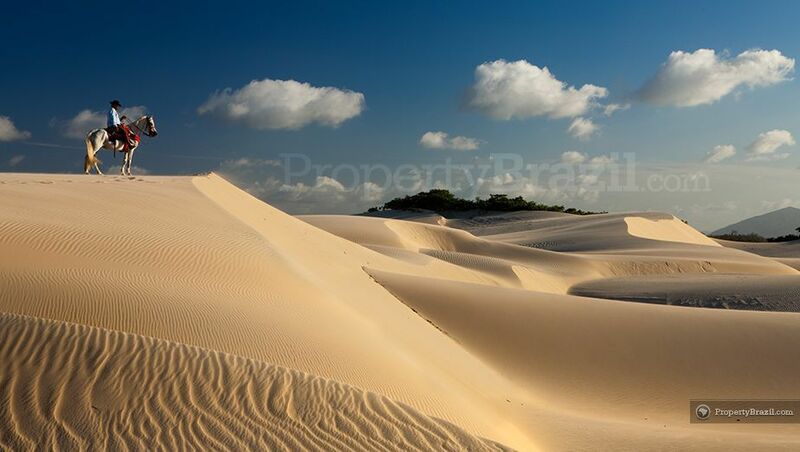 Visitors can enjoy from buggy tours along the amazing lagoons and sand dunes, excellent kite and windsurfing conditions and a very charming atmosphere in the town’s great restaurants and bars. 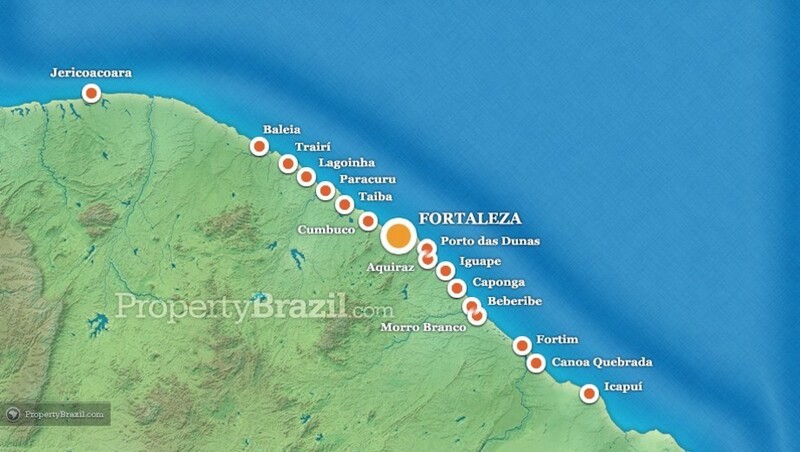 Due to the proximity to Fortaleza, Cumbuco is very popular and visitors can choose from a range of excellent accommodation options. 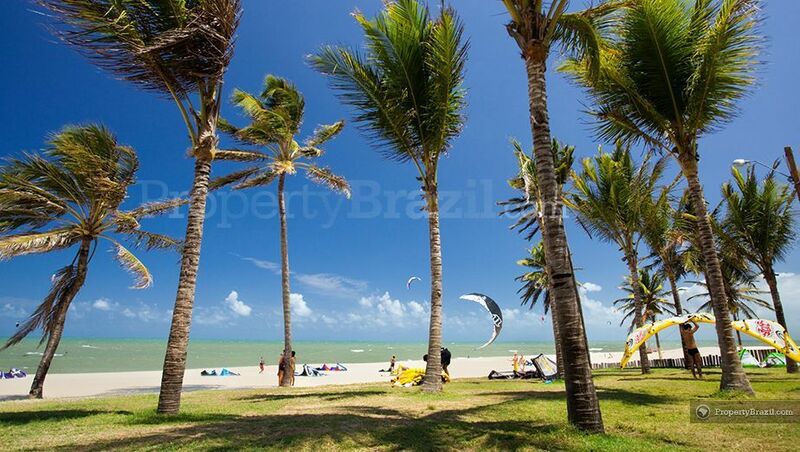 In addition to the great beaches in this fabulous Brazilian destination, the area also enjoys from a couple of truly beautiful lagoons such as “Lagoa de Parnamirim”, “Lagoa da Banana” and the famous “Lagoa de Cauípe” which is a favorite among kite surfers from all over the world. 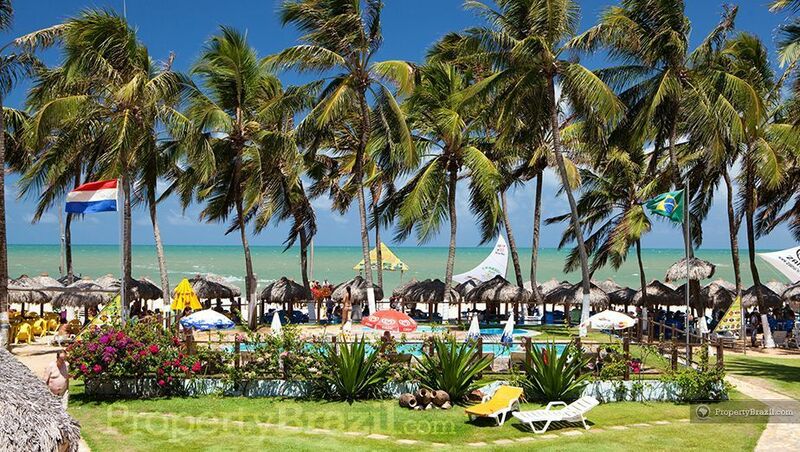 Other great beaches in Cumbuco include Tabuba, Icaraí, Pacheco and Cauípe, all with beautiful coconut trees lining the tropical white sandy beaches. The international airport in Fortaleza receives flights from many countries and there are also flights from many bigger cities in Brazil. Please visit the flight guide for more information and don’t forget that you can also ask travel questions in the community forum.